Beautifully well maintained home on 2.5 acres on Ness Road in Castle Rock. 3 Bedrooms, 2 Baths, Well laid out Kitchen/Dining/Living Area for entertainment activities. Kitchen Pantry. 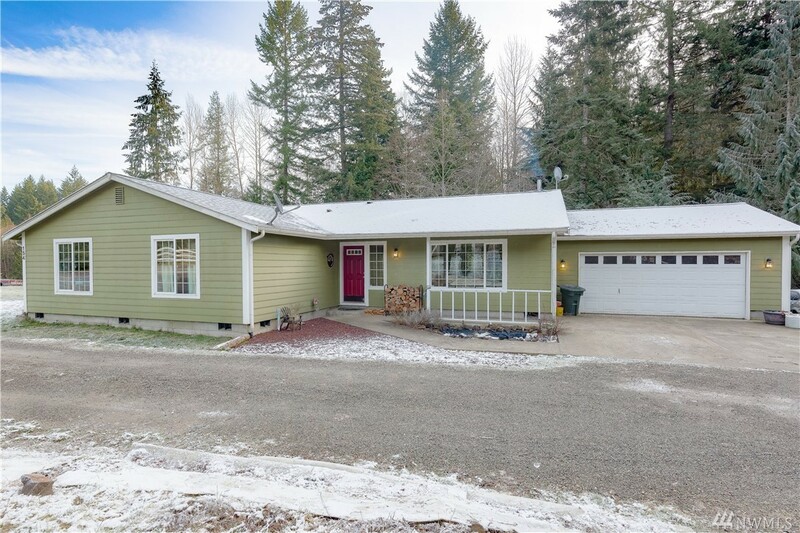 Den/Office with Closet, Bonus Room built in garage (not calculated in SF), Large deck off of dining Room with relaxing view of the Year Round Creek that runs through the property. Well house with storage and Wood Shed. Century Link for internet.